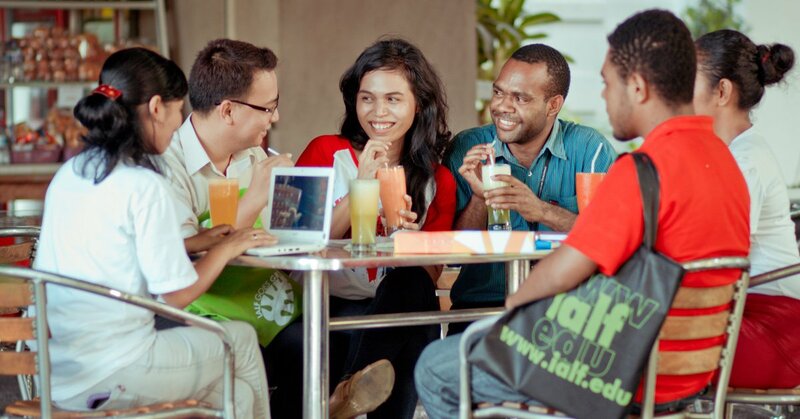 IALF Bali is situated on a spacious 5,000 square metre campus in Jalan Raya Sesetan 190 in south Denpasar. As well as the main building with the Resource Centre and classrooms, there is a Young Learners Centre designed to cater to the needs of children and young adults; a Garden Wing with a large auditorium and additional classroom space; and a café offering lunches and snacks. 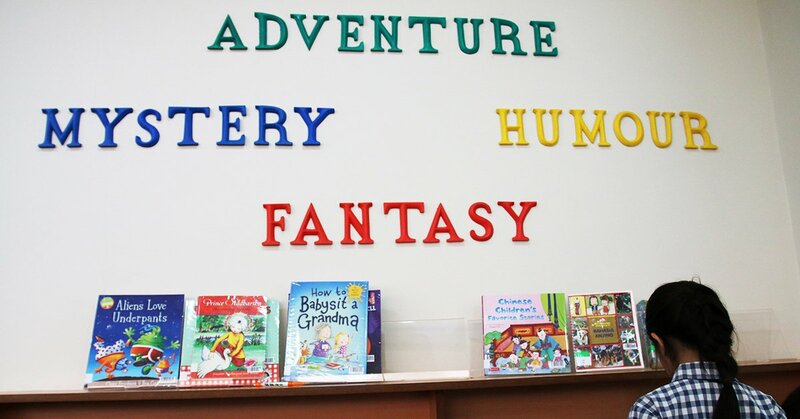 IALF Bali has a large General English program for adults, and a popular Young Learners program for SD and SMP school children. 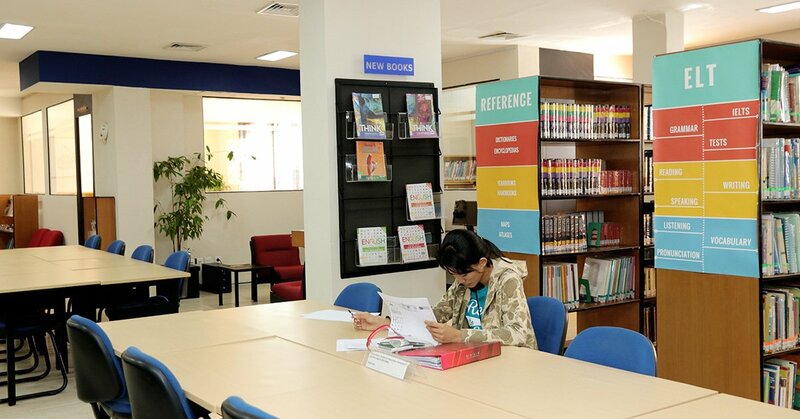 For those preparing to study overseas, it offers IELTS Preparation courses and conducts the IELTS Test regularly in Bali, Kupang, Mataram, Ambon and Jayapura, as well as in Dili, Timor-Leste. 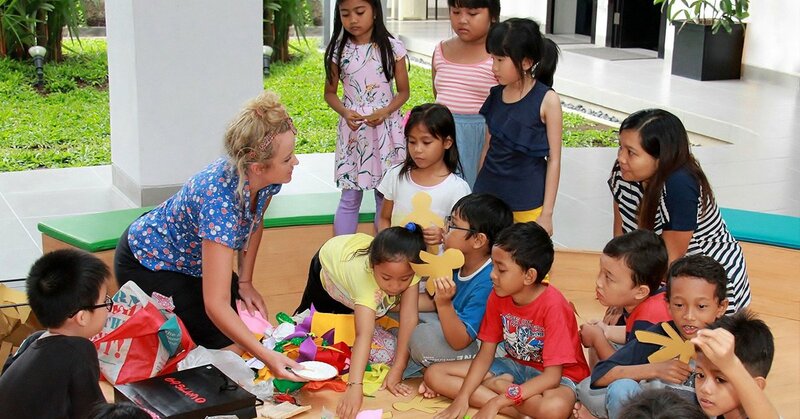 IALF Bali has a wide range of Indonesian language training programs, including the 2-week intensive language and culture program, ‘Study Bahasa Indonesia in Bali’, as well as regular part-time General Indonesian courses for local residents. An increasing number of Australian school groups are joining customized Group Study Tours, while many people are signing up for our Online Indonesian courses. 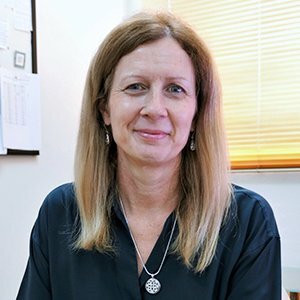 IALF’s Teacher Training unit is based at IALF Bali, offering internationally certificated programs as well as in-house teacher training courses for English teachers and for teachers of other subjects using the medium of English. 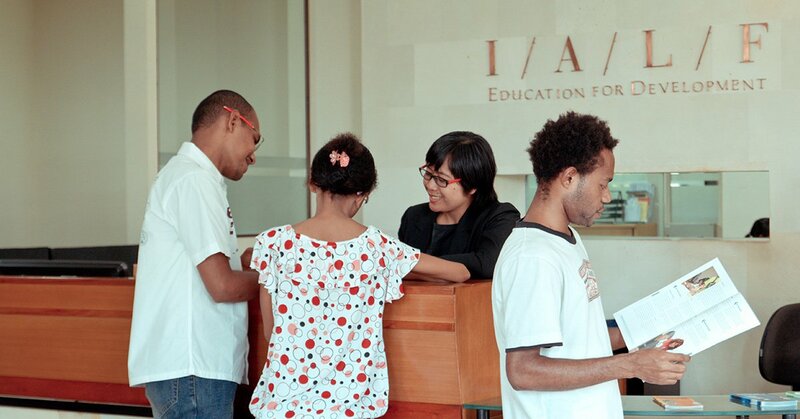 IALF Bali specializes in Academic English programs for sponsored groups; current clients include Australia Awards, the Ministry of Religious Affairs, and the Human Capital Development Fund, Timor-Leste. 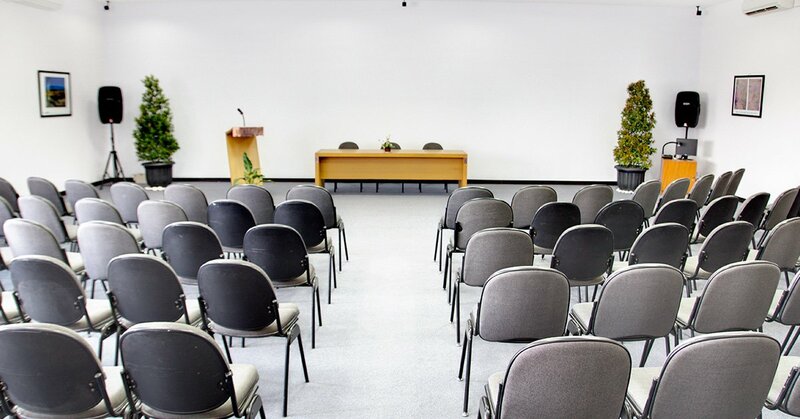 Specialized English language training for groups and individuals is also available on request.